Another huge WAW show for Saturday night. 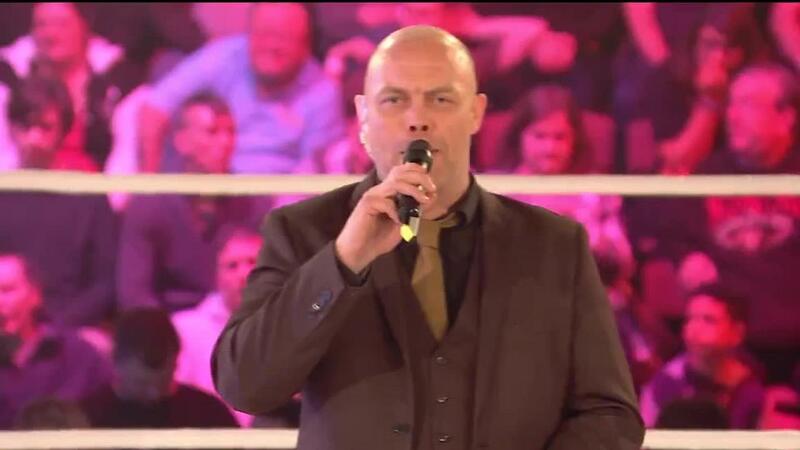 If you liked show 1 do not miss the continue of the war between Ricky Knight and Zak Knight. 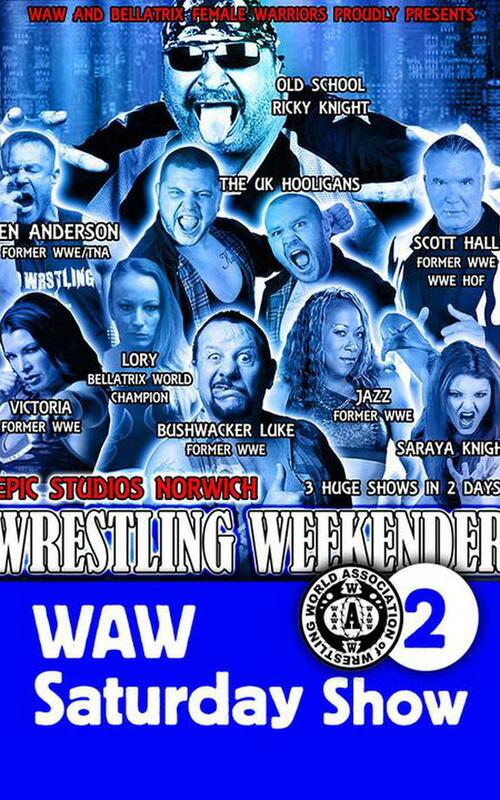 Featuring Ricky Knight, Saraya Knight, The Hooligans, Mr Anderson, Scott Hall, Bushwacker Luke.